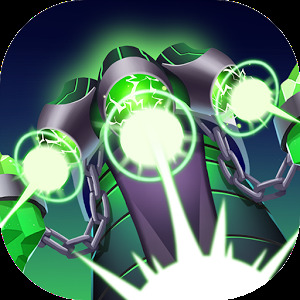 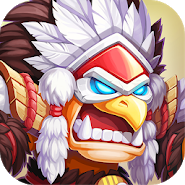 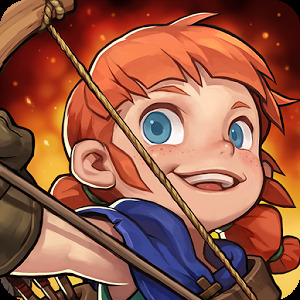 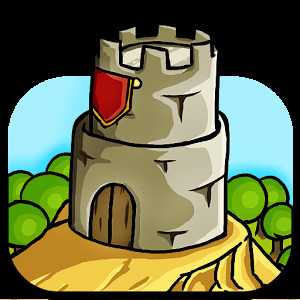 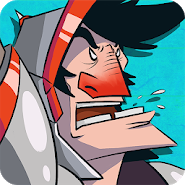 Grow Tower: Castle Defender TD – an addictive strategy for android, where you will defend your castle from the hordes of numerous enemies. 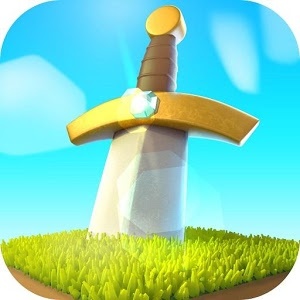 In this game, your main task will be to build a defensive wall that will hold back the onslaught of enemies. 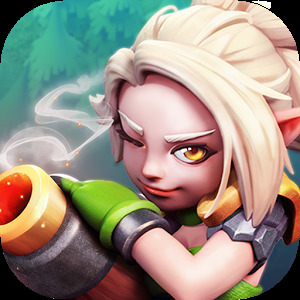 Turn the abandoned castle into an impregnable citadel and defeat the enemy’s onslaught. 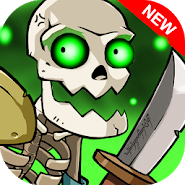 Your castle will be attacked by various enemies among them huge stone monsters, dragons, zombies, gnomes and orcs. 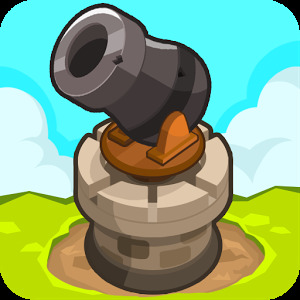 Do not let your enemies defeat you and use powerful weapons and the power of towers to deter the enemy. 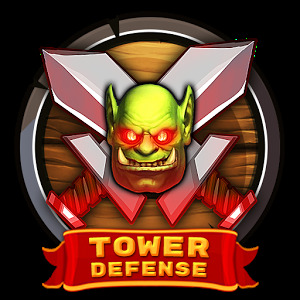 Collect useful resources and build new defensive towers.